Cope Universal curvilinear connector features aluminum construction. It measures 6-Inch x 0.13-Inch x 4-Inch. 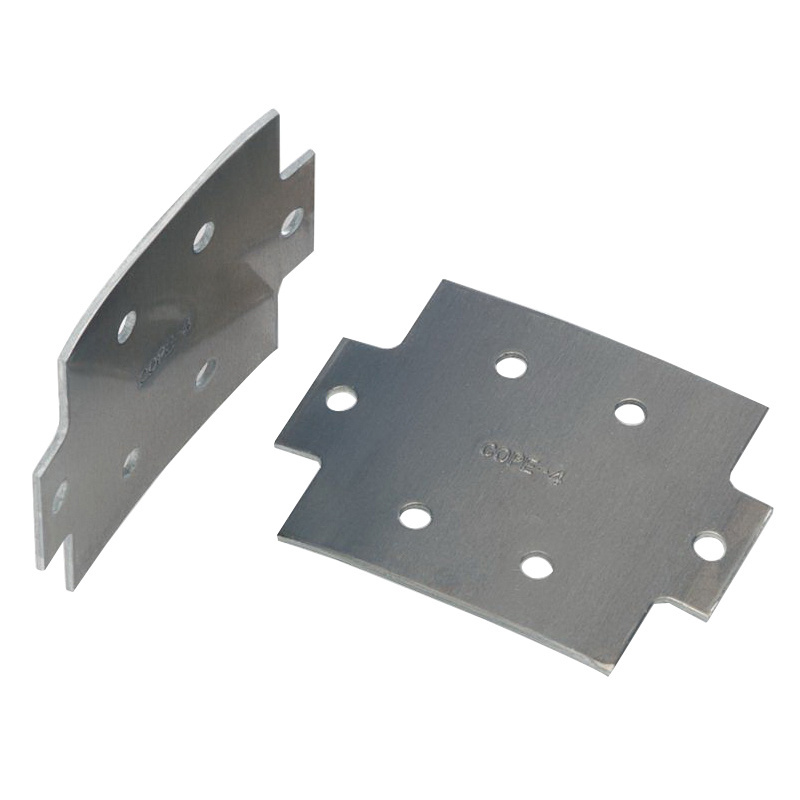 This connector is perfect for use with Cope aluminum ladder trays with 4-Inch load depth.